Is a Ductless Mini-Split System Right for Your Home? 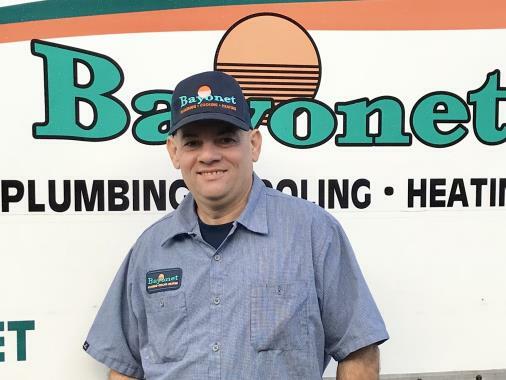 When you need plumbing, air conditioning, and heating services in Tampa, FL, Bayonet Plumbing, Heating & Air Conditioning is the company that you want to call. Our Tampa plumbers and HVAC technicians are some of the finest in the industry, and they’re guaranteed to do the job right the first time, every time. Be sure to reach out if you have any questions or concerns regarding your HVAC or plumbing systems. From installing brand new systems from scratch to providing you with the services that you need to keep your systems up and running properly, we do it all. Don’t put your comfort, your property, or your safety in jeopardy with subpar plumbing and HVAC services. Work with trained professionals that you can trust to complete every job with the skill and expertise that it demands. Give us a call to schedule plumbing or HVAC services in Tampa, FL and the surrounding area. When you need to hire a plumber in Tampa, FL, you need to know that you are working with a skilled professional that you can trust. Whatever plumbing service that you may need, from leak detection to full house repiping services, we’ve got you covered. Our Tampa plumbing pros have the knowledge and the experience necessary to make your project a success. We even offer 24–hour emergency service, because we know that some issues just cannot wait until the regular hours of operation resume. Since our company started up in 1977, we’ve been helping homeowners throughout the area to enjoy the best performance that their plumbing systems have to offer. Sometimes, plumbing repair is going to be necessary. Whether you have a clogged drain, a water leak, or just require routine plumbing maintenance, we’re here to serve you. 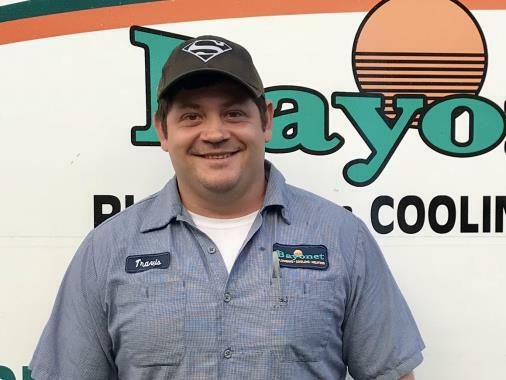 The Tampa plumbers at Bayonet Plumbing, Heating & Air Conditioning are available 24/7 with no additional overtime fees for after–hour plumbing repairs. Don’t hesitate to call if you are experiencing a leak or a burst pipe. 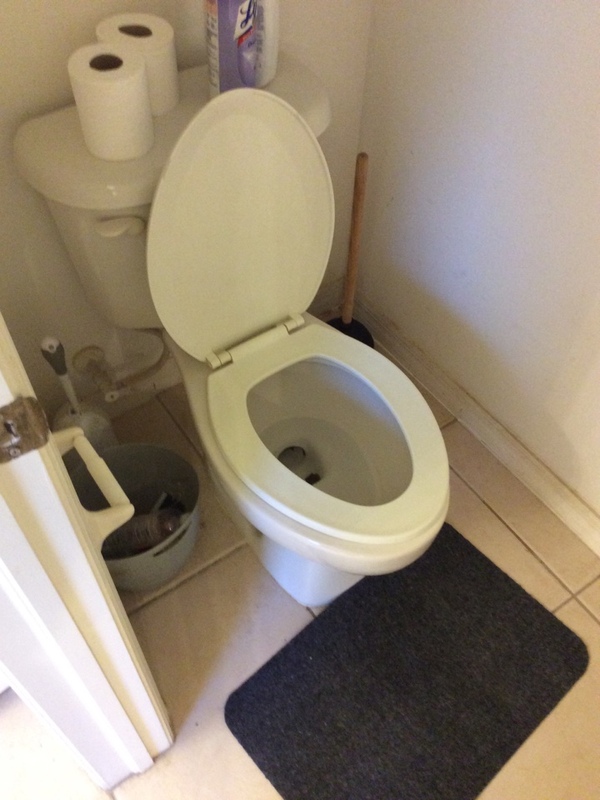 We’ll have a plumber to your home in no time to make the needed fix! To say that it can be hot and muggy around here for much of the year is really to make a huge understatement. If you hope to live in the comfort that you desire and which we know you deserve all summer long, then you need a great AC installed in your home. 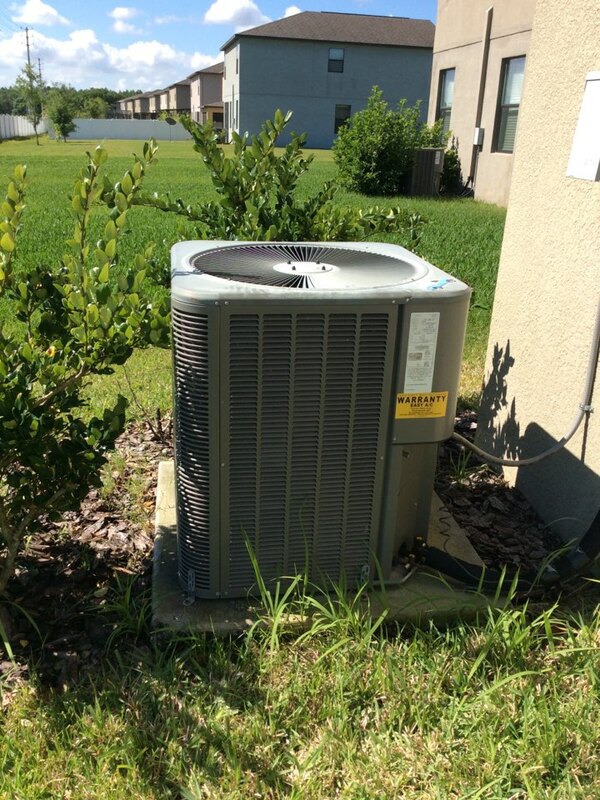 Bayonet Plumbing, Heating & Air Conditioning is the trusted choice for air conditioning services in Tampa, FL and the surrounding area. 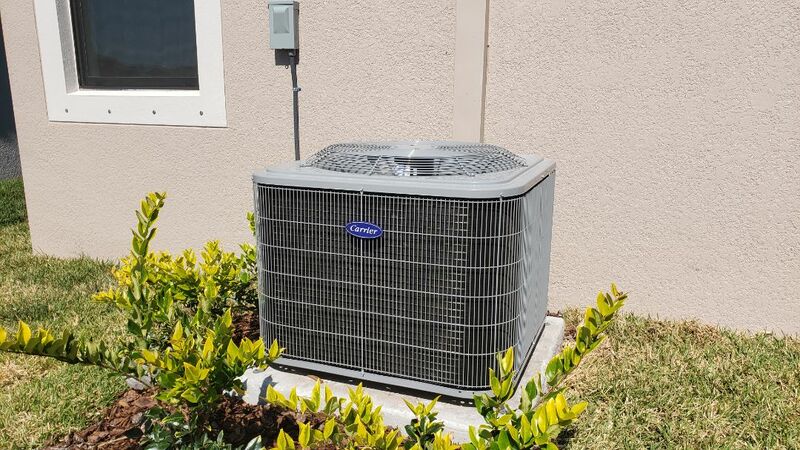 When you need air conditioning installation, repairs, or maintenance, remember that we excel in all manner of air conditioning services in Tampa, FL. Considering how hard the system works, it should not be a surprise to hear that you’ll eventually require professional AC repair services. While air conditioning repair needs cannot be eliminated entirely, routine air conditioning tune–ups will help to keep them at bay. 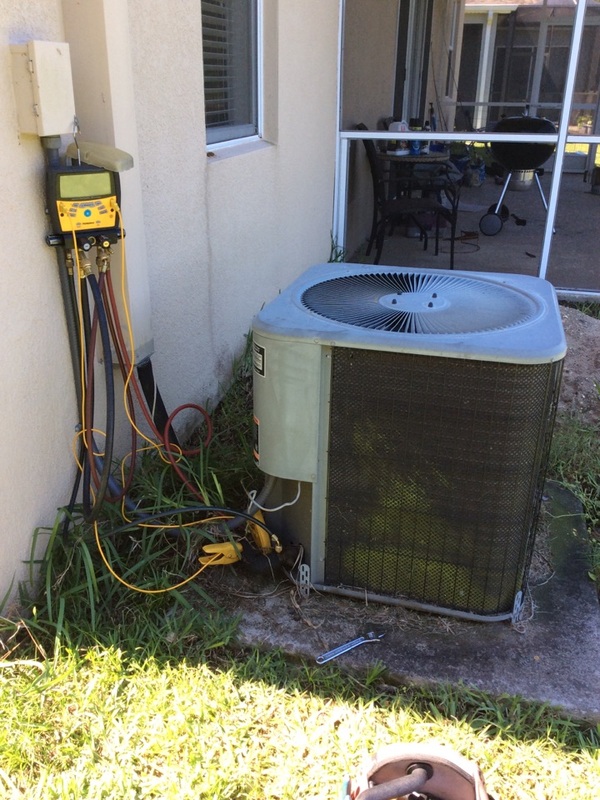 Our Tampa air conditioning maintenance technicians will help your air conditioner to truly succeed. 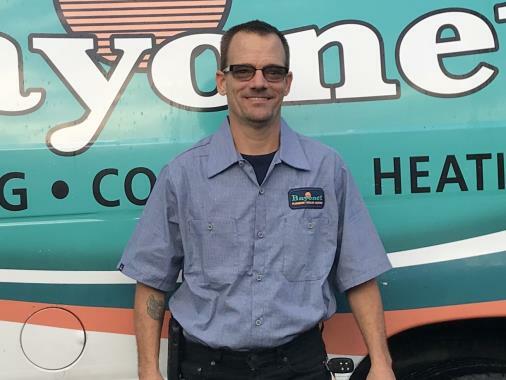 When you call Bayonet Plumbing, Heating & Air Conditioning for air conditioning services in Tampa and the surrounding area, you will receive the highest level of service. We send our HVAC contractors with fully stocked trucks, and are able to repair most units without an additional trip. We work hard to ensure that your home is comfortable as soon as possible. 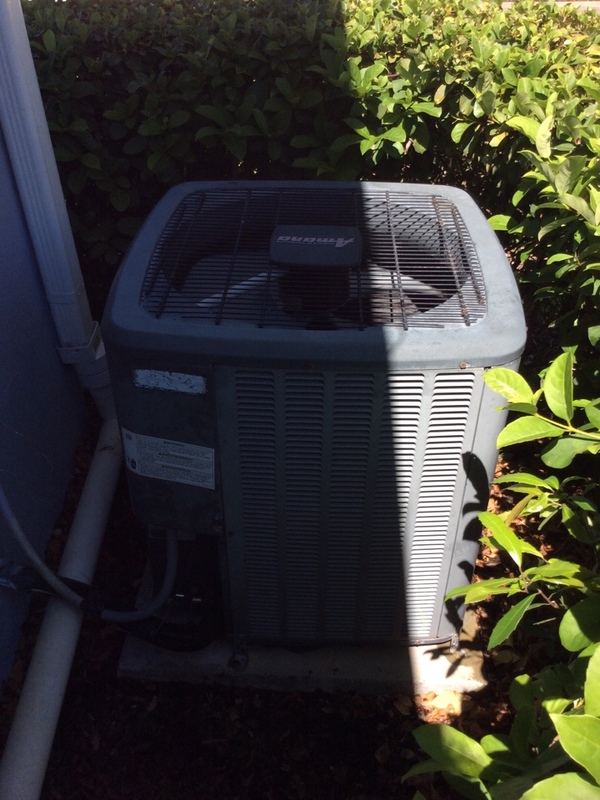 For AC repair in Tampa that you can trust, call our team today! If your air conditioner is not properly installed, it really does not matter what make or model it is. 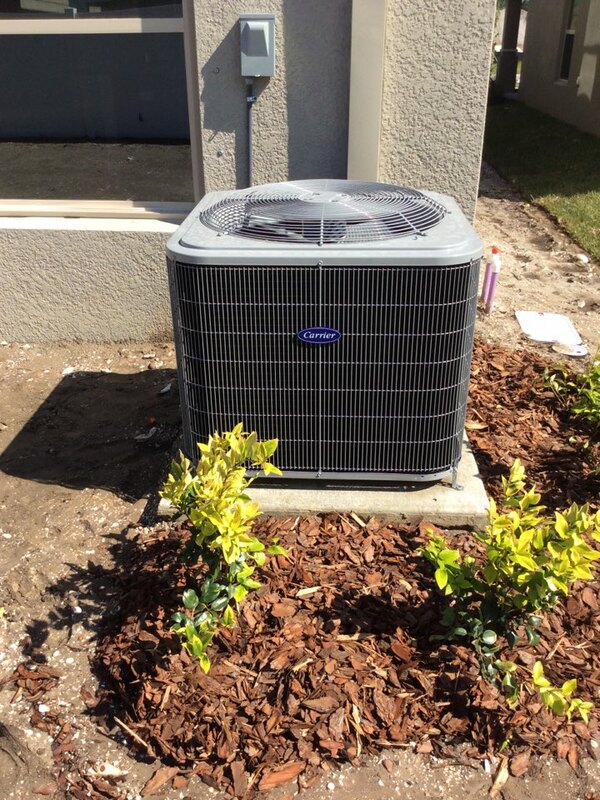 A professional air conditioning installation or air conditioning replacement is the only way to get that system started off on the right foot. Schedule your AC installation with us, and you’ll know for certain that the job was done right from start to finish. Your heating services are every bit as important as your AC services, though your heating system is obviously not used as much as the AC. 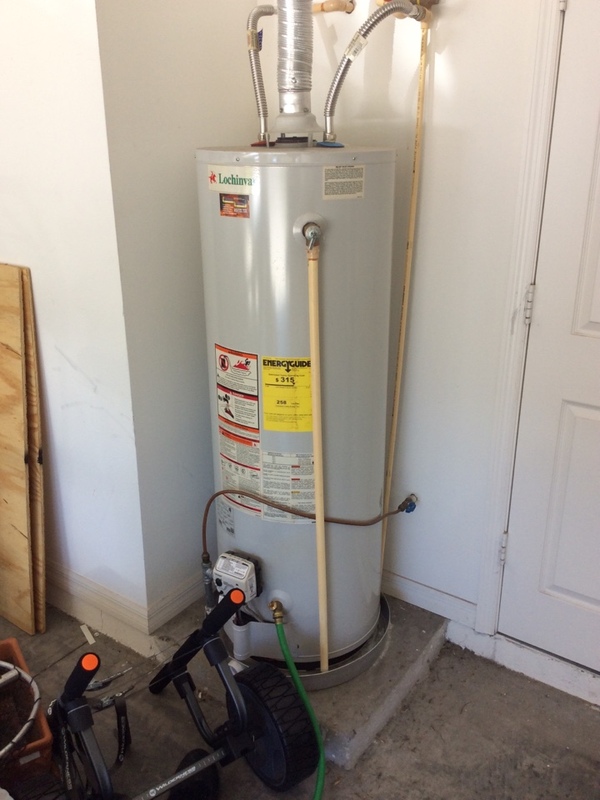 Need a furnace or heat pump installed? Want to have your routine heating maintenance or unexpected heating repairs completed by some of the best technicians in the industry? Then give us a call today and we assure you that you’ll be satisfied with the service that you receive. Commercial HVAC systems have a huge demand placed upon them, particularly commercial air conditioning systems here in Florida. If you want your commercial air conditioner and your commercial heater to keep everyone on your commercial property comfortable and happy, then you are going to need qualified commercial technicians to handle your commercial HVAC services. Reading this means that you are already in the right place, so the only thing left to do is call! Cordial serviceman, explained all the details. The servicemen were respectful and cordial. My serviceman Alejandro Consuegra Rojas was outstanding!!! He was friendly and professional. He was very polite and had my a/c up and running in no time. On time, facilitated install of 2 new Daikin machines. This was Justine’s second install with us and we were pleased both times with his work ethic, skill, attitude and cleanup. Justine is an asset to the Bayonet organization. High quality work and excellent service. Full replacement of my shower valve in less than two hours with almost no mess. Prompt and timely communication during scheduling was very helpful to align with my work schedule. I appreciated that Chad was persistent to find the source of the problem that was causing my unit to work incorrectly. He was the third technician to come to my home and the first to review all the various possibilities inclusive of going into the attic. His effort to determine the cause of the issue despite the significant investment of time and effort was very much appreciated. Shane did a fantastic job installing our new sink. He was meticulous and neat. Completed the installation with little incident. Nelson is very well versed in his craft...he was friendly and showed me all of the components in question. I appreciate his “ let’s look at it again before we rush to replace”. I trust his experience. I am very impressed with the repair work performed by Bayonet plumbing and in particular by the technician Nelson Charon. He was professional, courteous, and worked extremely hard to remove a rock solid tough clog from my A/C's drain line. He is an absolutely top notch technician!!! Thank you for your hard work!!! Todd was fantastic. He came was kind and hard working. Got our issues resolved quickly. Would recommend him to others. Daniel was very professional and neat. He identified the problems and corrected what he could, then ordered parts and arranged further service once they came in. Overall very happy with everything! Being a first time homeowner can be difficult but Bayonet makes it simple and easy. Jose was very professional, friendly and helpful. He really explained things thoroughly and gave some great tips to help keep my plumbing in great condition! Highly recommend!